Observation - Thamnobryum alopecurum - UK and Ireland. 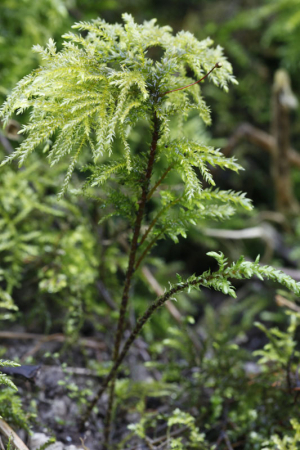 Description: A tree like moss about 10cm tall, imagine you are in a little rainforest down there. A tree like moss about 10cm tall, imagine you are in a little rainforest down there.